What is your favourite movie of all time? | Welcome to allaboutwordswa! My favorite movie is “My Fair Lady”. Avalon with Aiden Quinn. I really love tales of immigration and how it affects the generations to come. Avalon was a beautiful examination of what was gained and what was lost from one family’s arrival in America. I enjoyed 84 Charing Cross Road, but I’ve only seen it once. Their pen pal relationship is a bit like blogging, eh? I do not think I have seen this movie. I must hire the DVD and watch it. 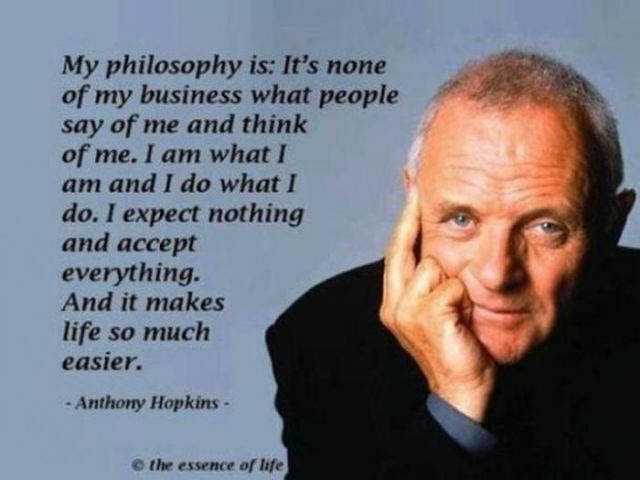 I do love Anthony Hopkins.. except of course his character in Silence of the Lambs. Although it deserved an oscar I have never been able to watch that movie a second time. It fills me with horror. Thanks Elizabeth 🙂 I didn’t watch Silence of the Lambs! Babette’s Feast! I like your post, Rainee. and… The Highlander… because it was the first movie I went to watch with my good lady. the last time I was in a movie house was with my good lady and the two boys… for (supposidly) the movie of all movies… that horrid third movie in the Lord of the Rings trilogy! I hated it… all I remember is darkness and NOISE!! No… for me, that wrecked Tolkien’s magic! Almost permanently! I can’t really think of rereading the book as the horror of the movie is seared into my brain!